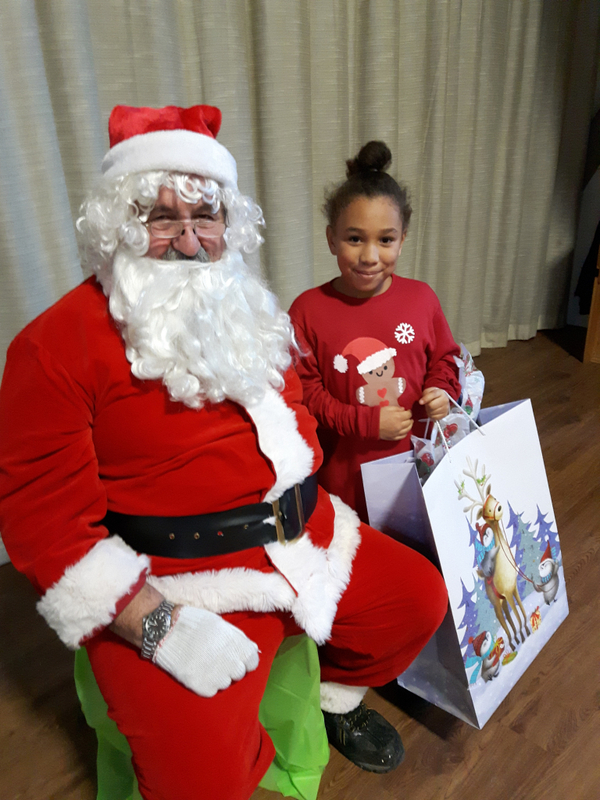 The children and families living at Bethlehem this Christmas experienced the generosity of our community this holiday season. 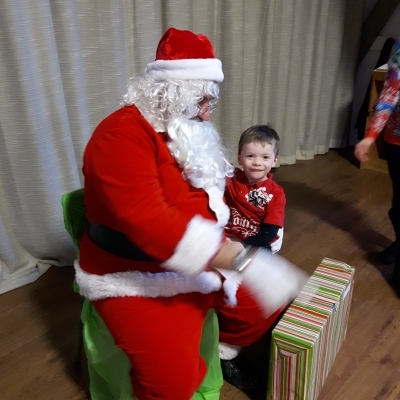 Click on thumbnail to view full sized image. 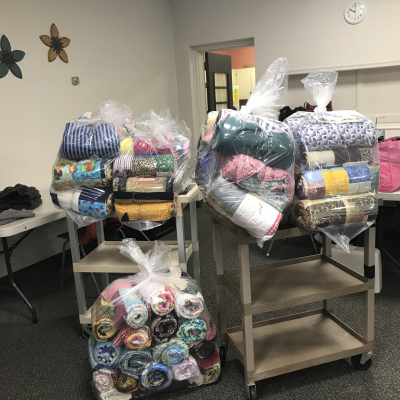 The children living at Bethlehem will be keeping warm this winter, thanks to the Vineland Missionary Church ladies. 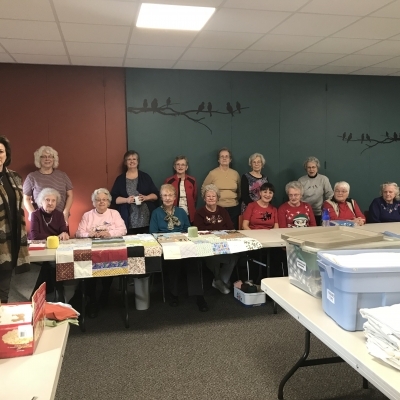 Every Thursday morning, since Thanksgiving weekend, the ladies at Vineland Missionary Church came together to create hand-made quilted blankets. 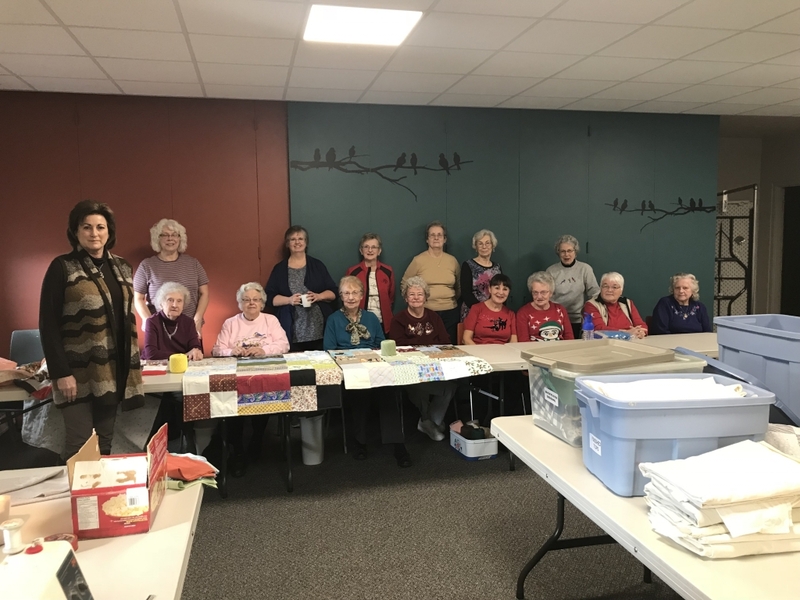 Each year the ladies create more than 100 blankets to send overseas to children in need. 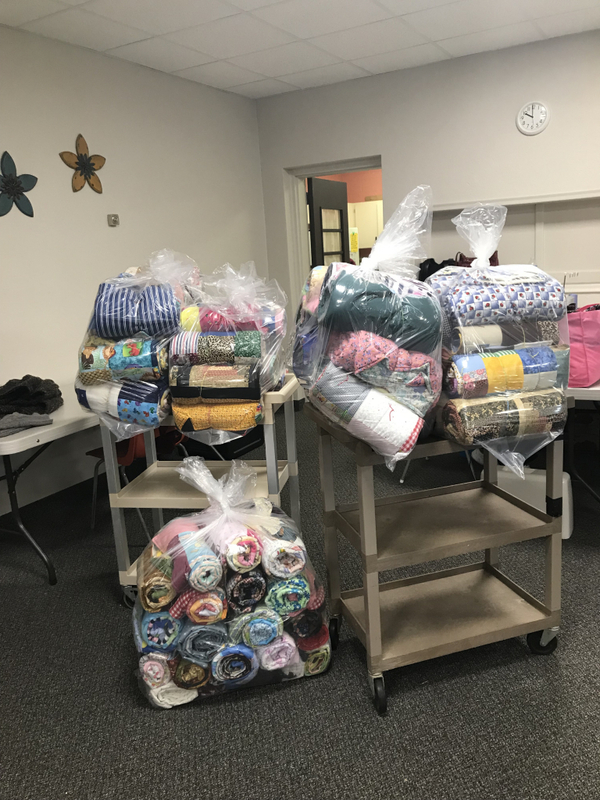 This year they decided to support local charities and donated 80 one-of-a-kind blankets for each child that will call Bethlehem home this Christmas. 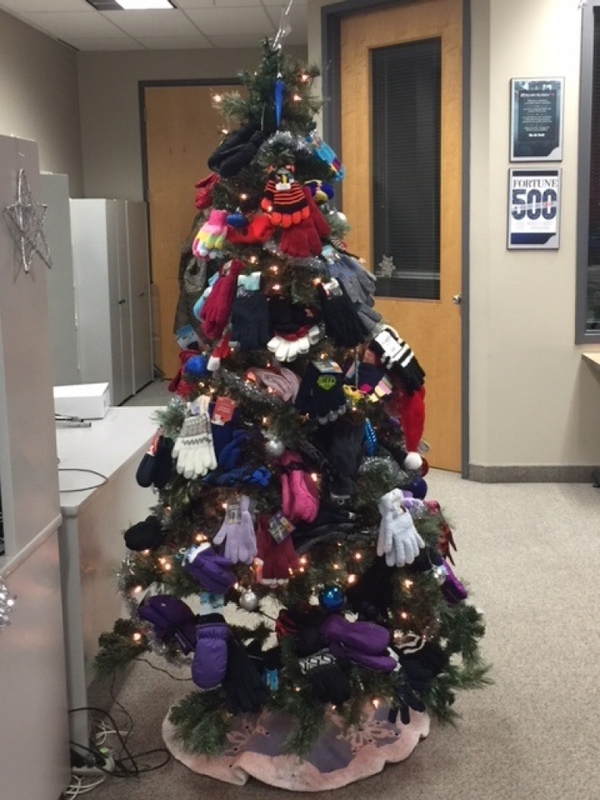 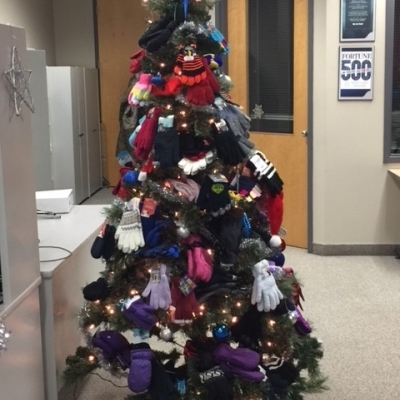 The HR team at Henry Schein once again hosted their annual holiday open house where team Schein members donated mittens to their Christmas tree, in support of Bethlehem Housing and Support Services. 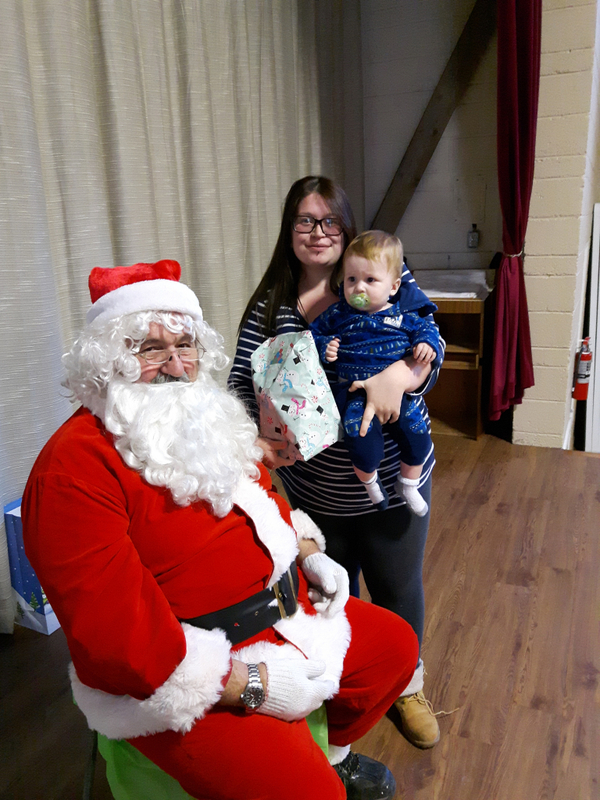 Katie Fletcher from Henry Schein says, "This is a fun event that we look forward to every year! 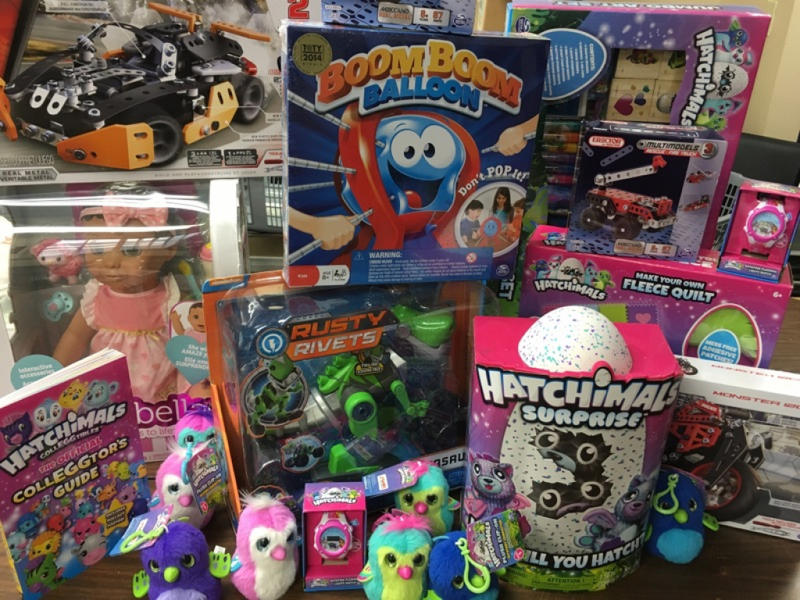 We are thrilled to support a local organization that is making a positive impact in our community." 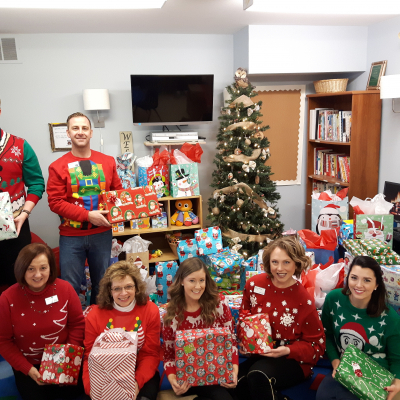 The Meridian Credit Union St Catharines branches continued their annual tradition of providing personalized Christmas gifts to the children living at Bethlehem this Christmas. 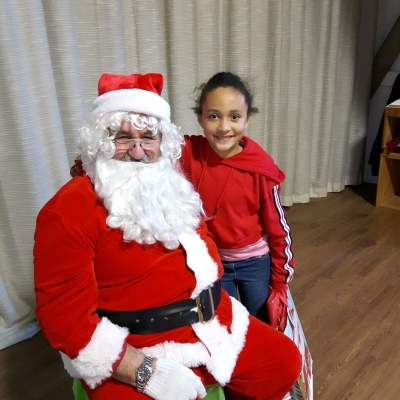 This year they donated gifts for more than 70 children at Bethlehem. 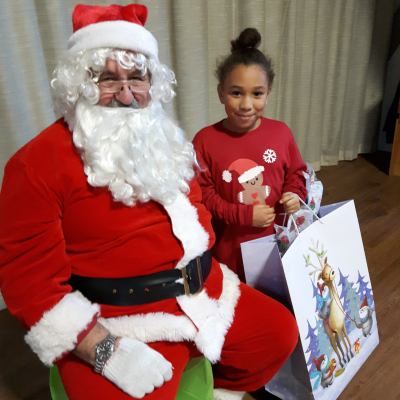 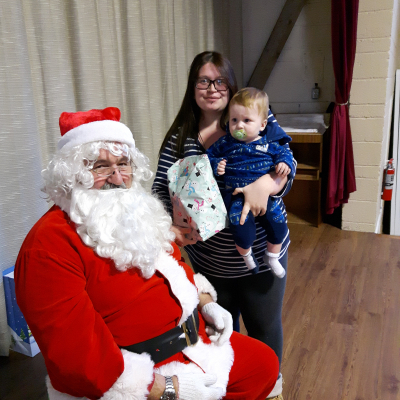 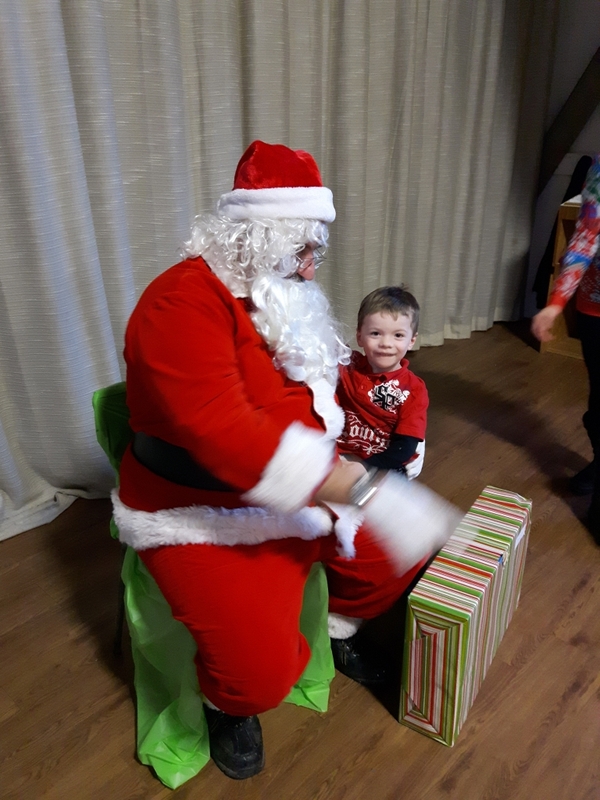 On Tuesday, December 19, Bethlehem’s families and children enjoyed a Christmas celebration at our annual children’s holiday party, organized by our Early Learning Centre staff. 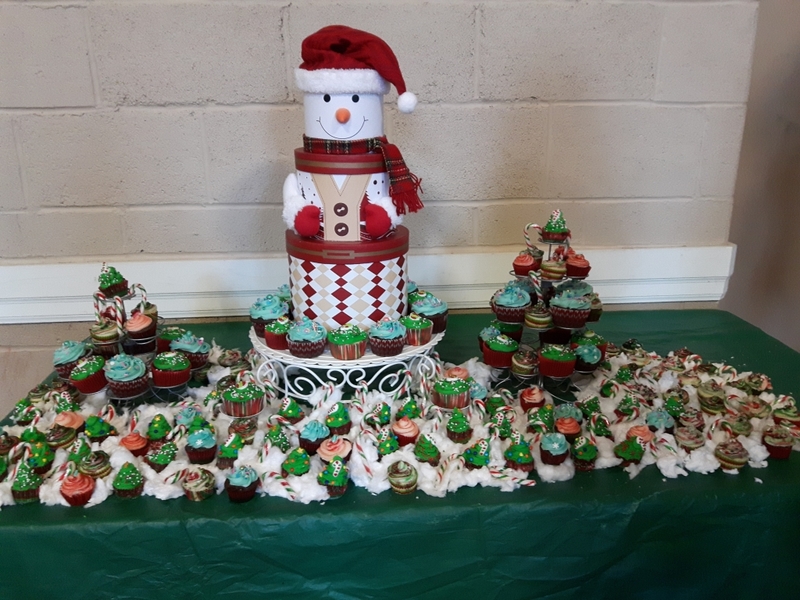 Our Executive Director, Lori Beech, delighted everyone with her homemade cupcakes that were displayed in a whimsically winter wonderland. 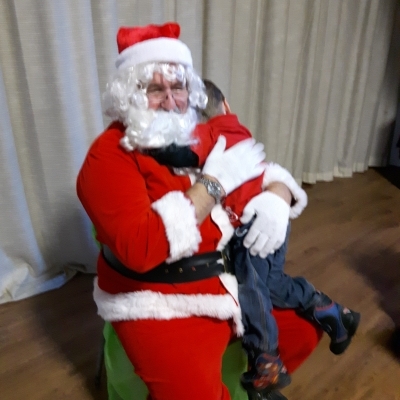 Santa made a surprise visit and personally handed out the gifts to each of the children. 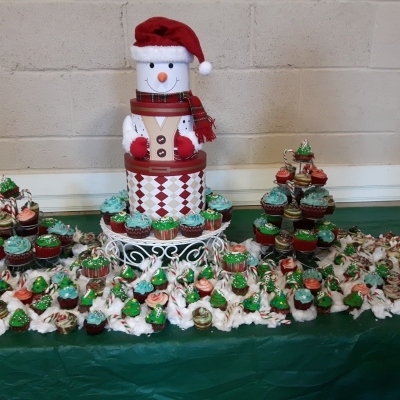 It was a joyful celebration for everyone! 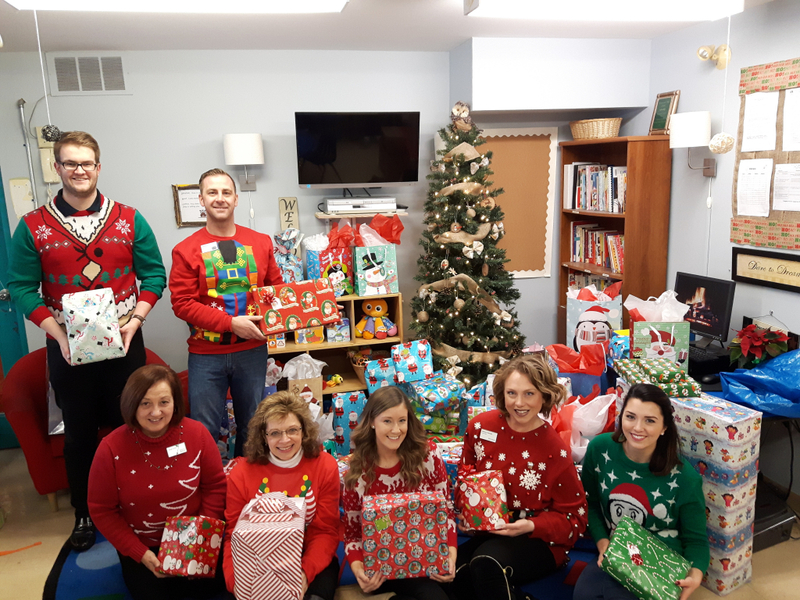 Each of the families living in transitional housing at Bethlehem Place received a Christmas basket full of toys and gifts for the entire family. 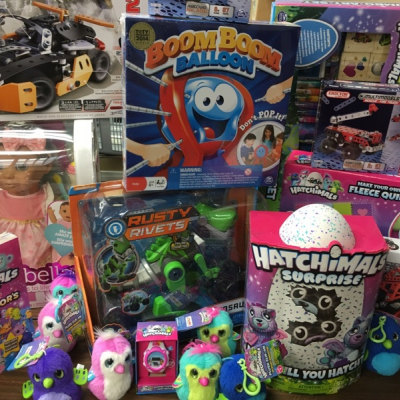 Thanks to the Gift of Reading, Henley House, Penn Terra Group, Niagara Region and Spinmaster Toys for donating items to be included in each basket. 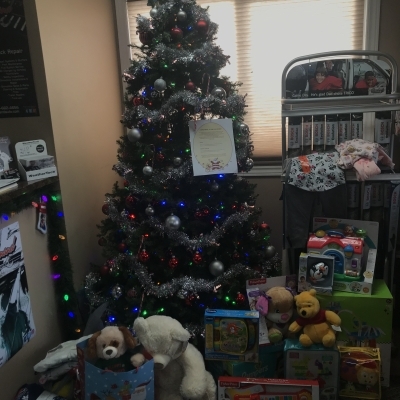 The Murphy Family, Octane Hair Lounge and St. Amand Auto & Truck Repair each sponsor a family in need, that is living with Bethlehem Place, over Christmas. 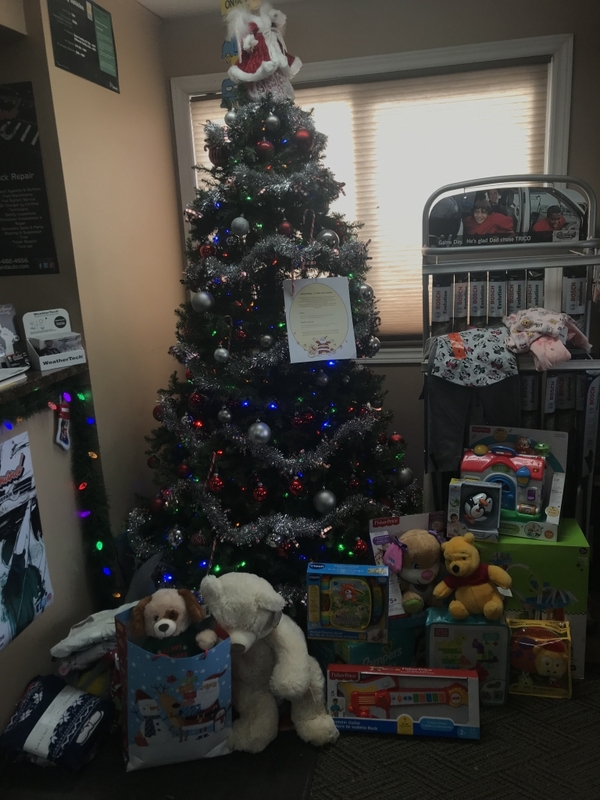 These groups get their family, friends, co-workers and customers all involved to donate items the family can open on Christmas morning. 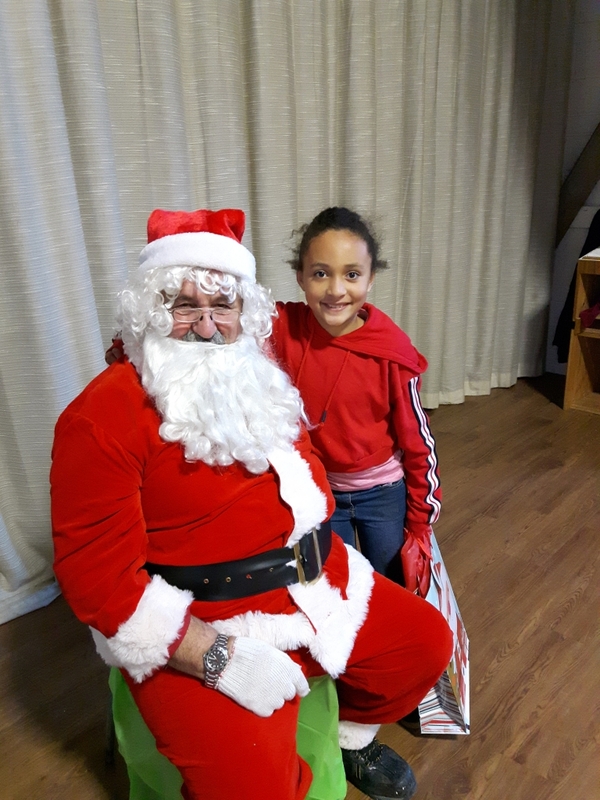 We are grateful to everyone who generously gave to bring the spirit of Christmas to the children and families living at Bethlehem. 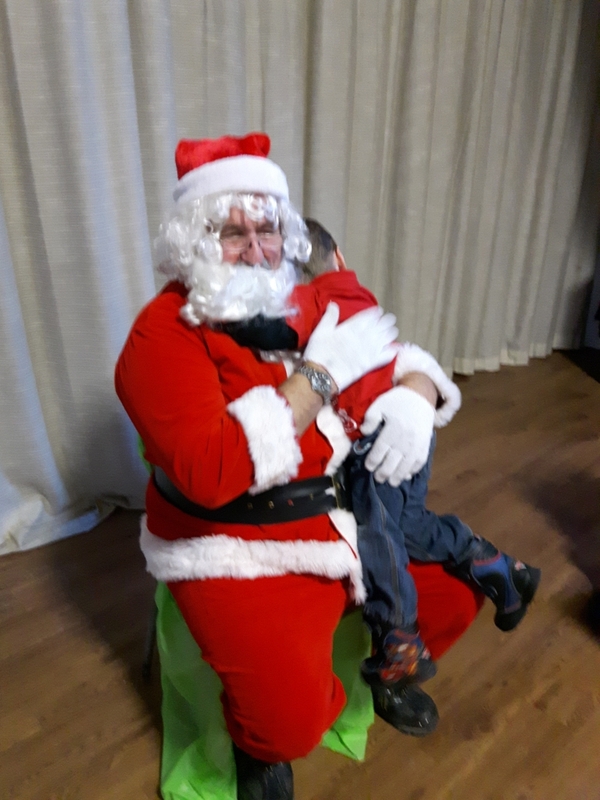 They truly made Christmas one to remember!